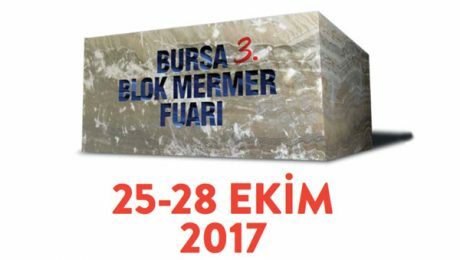 Please visit us at MARBLE BLOCK FAIR 2017 BURSA, TURKEY between October 25th-28th in Hall ? ?, Stand No ??. 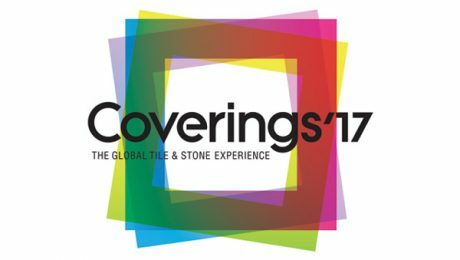 Date: 25-28 October 2017 Hall: ?? Stand no: ?? 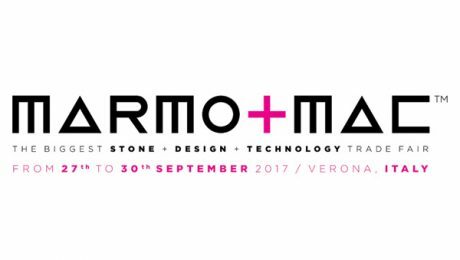 Please visit us at MARMOMACC MARBLE FAIR 2017 VERONA, ITALY between September 27th-30th in Hall ? ?, Stand No ??. Date: 27-30 September Hall: ?? Stand no: ?? 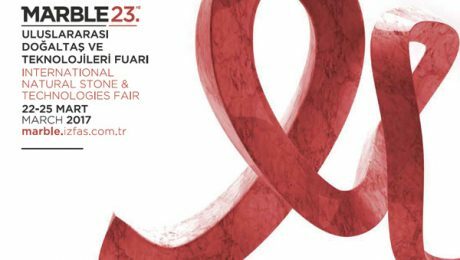 We thank all of our customers and participators for visiting our exhibition stand in MARBLE23 IZMIR FAIR 2017. We’d be honored to see you next year! 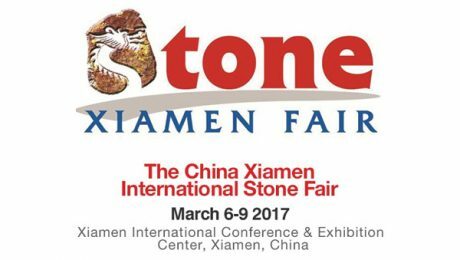 We thank all of our customers and participators for visiting our exhibition stand in CHINA XIAMEN INTERNATIONAL STONE FAIR 2017. We’d be honored to see you next year! 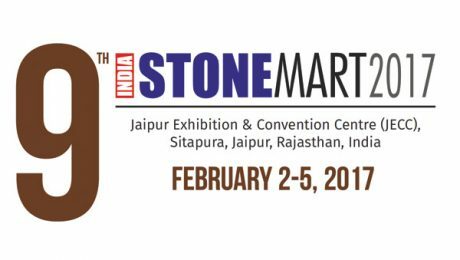 We thank all of our customers and participators for visiting our exhibition stand in INDIA STONE MART FAIR 2017. We’d be honored to see you next year!